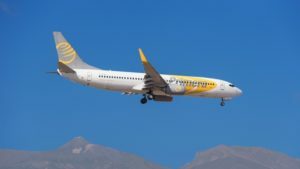 European airline Primera Air announced it will cease operations Tuesday. 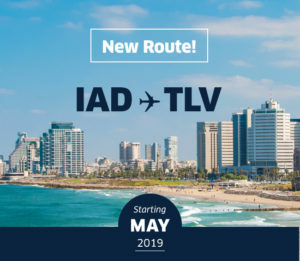 New Route! 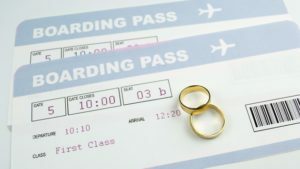 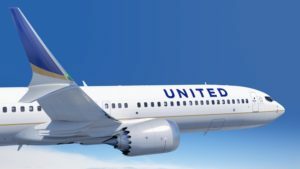 United airlines Launches Nonstop Washington DC to Tel Aviv! 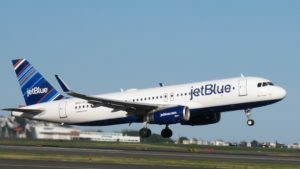 JetBlue is expanding its presence in Havana and Mexico City, adding three new routes and more flights from cities in the northeast and south Florida. 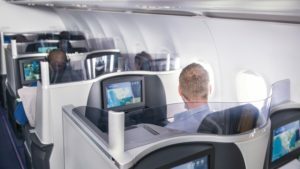 United Airlines kicks off its 2018 summer seasonal travel schedule offering more options for customers from more than 100 North American cities to conveniently connect to Europe and Latin America with just one stop. 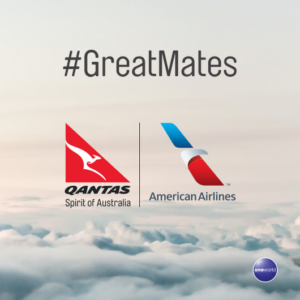 Qantas Airways is threatening to cancel services if the partnership venture with American Airlines does not receive regulatory approval from the United States to coordinate prices and schedules.